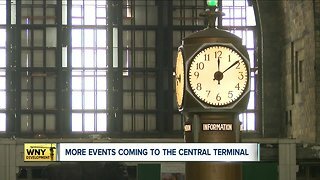 Rumble - City and project leaders participated in a ceremony to break ground at the New KCI Monday. 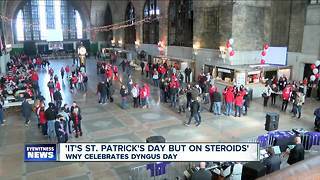 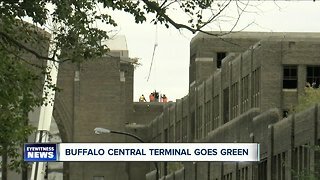 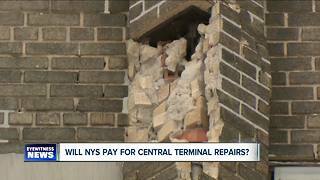 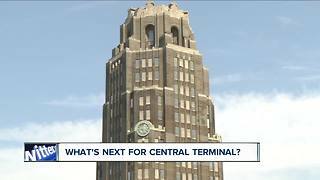 Will NYS pay for Central Terminal repairs? 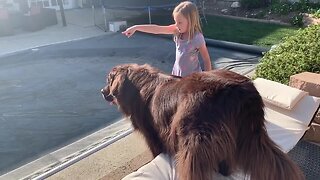 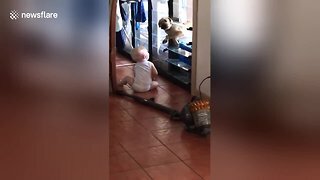 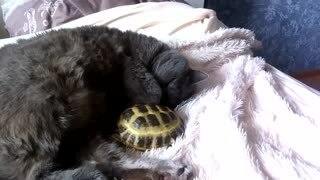 Question? 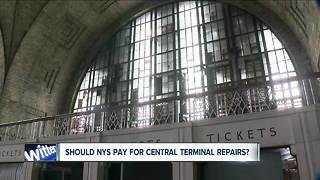 Will NYS pay for Central Terminal repairs?